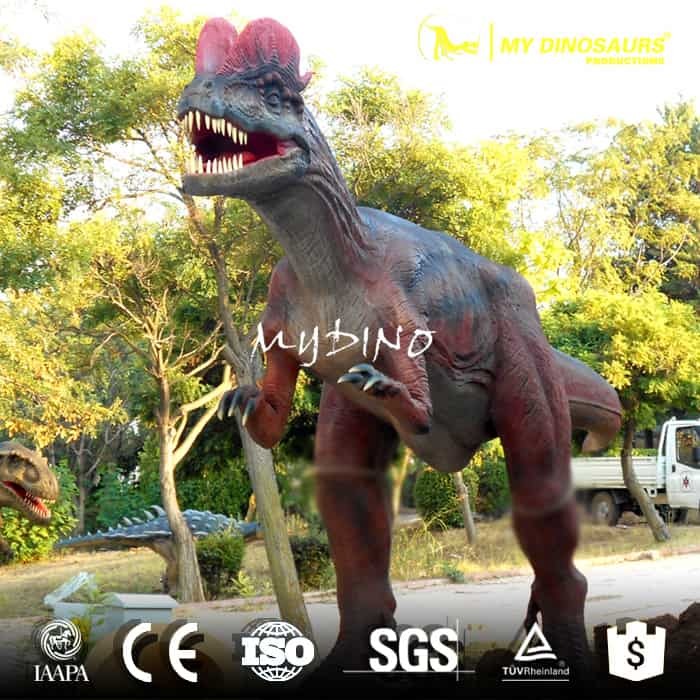 An ordinary dilophosaurus is measured about 7 metres (23 ft) long and weighed about 400 kilograms. 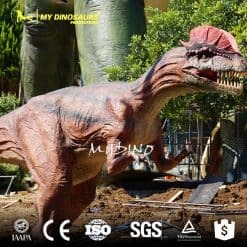 It was among the largest carnivores of its time (about 7 meters long) and had a pair of rounded crests on its skull. 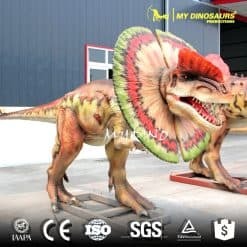 Coming to us to customize to your life-size or scaled-down Dilophosaurus model you need.